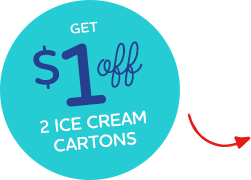 Enjoy special coupons as a BFF! 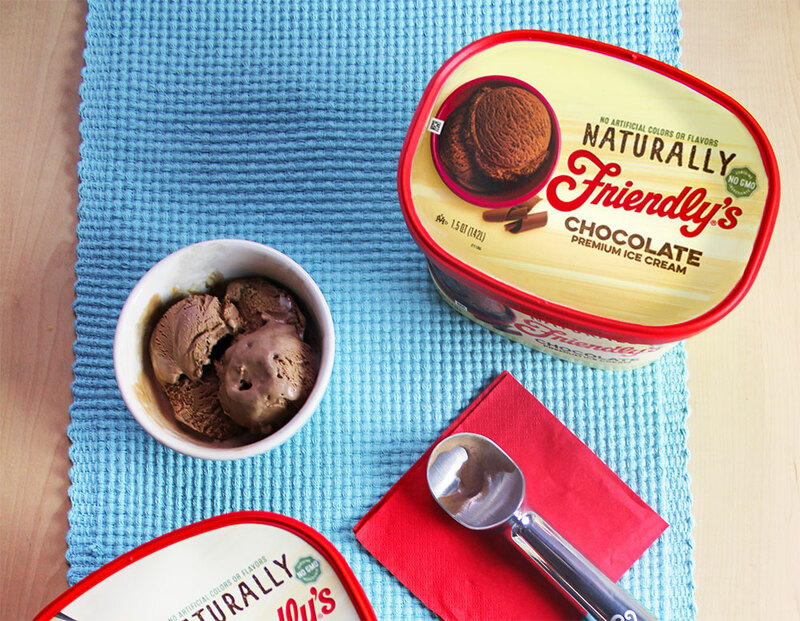 Haven’t joined yet? Sign up now! 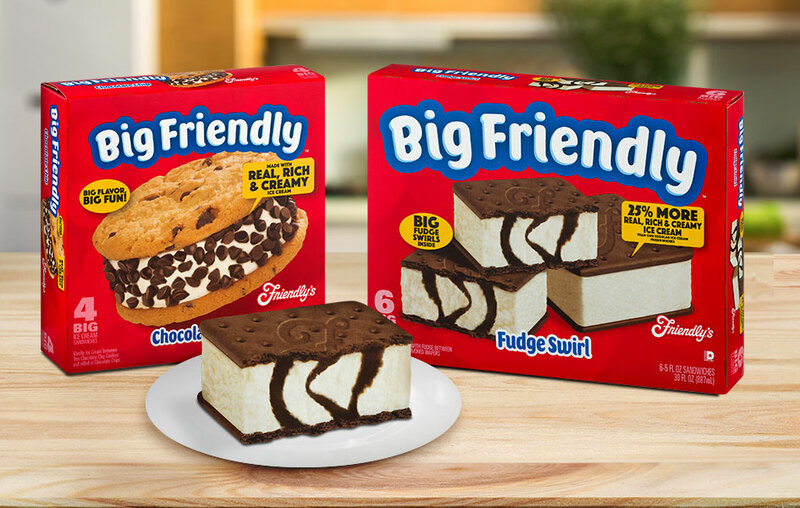 Fall in love with Friendly’s novelties like Big Friendly Chocolate Chip or Fudge Swirl Ice Cream Sandwiches! 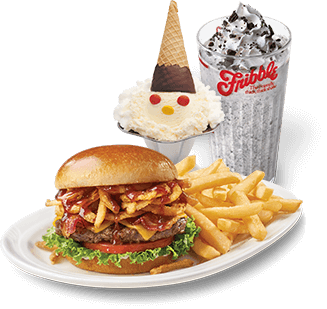 Make memories with delicious food and handcrafted ice cream at your local Friendly’s!